Storytelling has been around since the beginning of humanity and whether told through art, music, dance, oral traditions or written forms, it has held an important role in creating a narrative for the past, present and future and serves as a way for all humans to connect to each other. We need stories to tell our different experiences of history, of identities, culture, and aspirations, so we know where we came from and where we could go, who we could be. Stories allow us to empathize with each other, to learn about others’ experiences and to relate to each other and identify with others who share similar experiences to our own to foster community and support. People are attracted to stories they can relate to, with characters they can identify with, but where are these stories for womyn of color? We have traditionally been left out of mainstream narratives, particularly for us who are now part of a diaspora that is spread far from our homelands. We tell stories all the time, to our sisters, in our living rooms and other intimate spaces and build intimacy with each other through sharing. 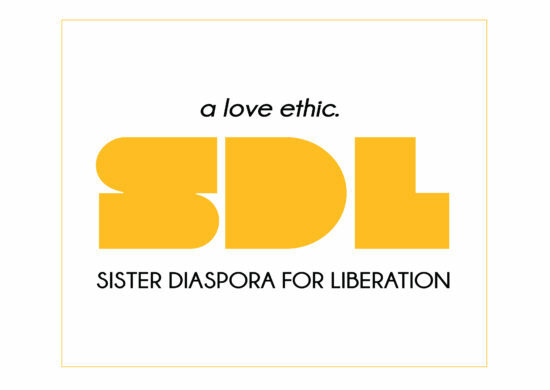 The Diaspora Daughters Memoir Project seeks to collect and document these stories of womyn of color and build a platform for sharing these. So we can own our narratives, tell our own stories, and celebrate ourselves and create meaning of our existence. If you would like to learn more about this project and/or participate by telling your own story, please contact our sister Erica Lim at Sister Diaspora for more information.